As we sit in a state of confusion after this video you will have your own opinion, maybe you think he is a B*tch for this one or maybe you don’t but the story is here check it out. 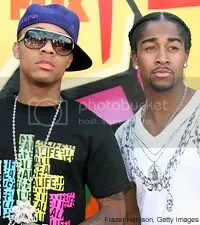 Bow Wow takes up for his home boy Omarion for some outlandish comments that Journalist Toure said to Bow Wow. I think it was uncalled for , all of the arguing because Toure was trying to get the man heated. He did just that ! 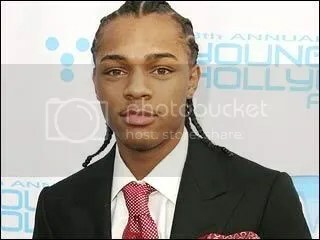 BOW WOW HAS INFECTION APPENDIX…..
After rumors were going around about Mr. 106 & Park (Bow Wow) the cause of him falling out was an infection of Bow Wow’s appendix. 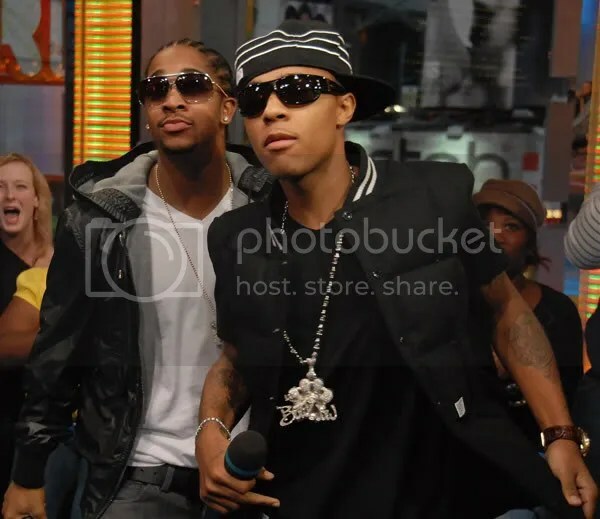 Although the young superstar will be fine and is recovering, Bow Wow is fully expected to rejoin the sold out tour after the Baltimore date.
.::Bow Wow & Omarion – Girlfriend::. 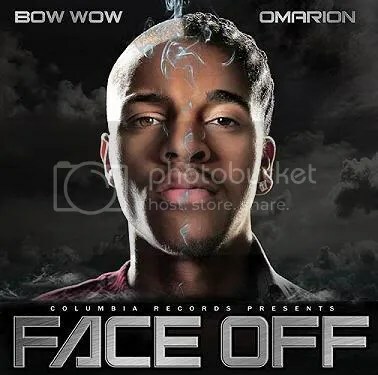 In celebration of Bow Wow and Omarion’s new album, Face Off, they’re offering one lucky “Hood Star” a chance to win 500 dollars and a copy of their brand new album. The contest winner will be chosen because he/or she has been doing good in his/her community, school, church etc. More Info..Check it out ! “Face Off” album in stores December 11th. The boys are gearing up for their long awaited album and I cant wait. 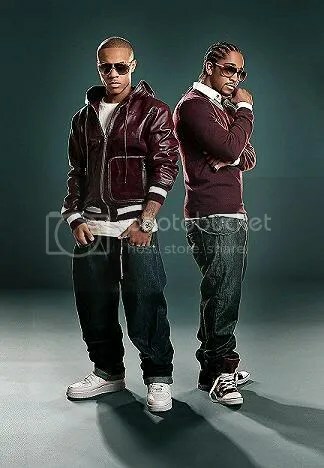 Its not going to be R.Kelly and Jigga but they will do their thing. 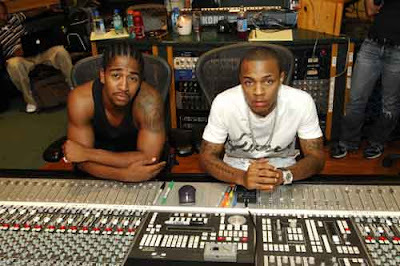 Now , We dont really know how we feel about this new Omarion and Bow Wow new project. These dues have something going for themselves but has the momentum stopped for these two dudes? According to the intro of the leaked track ‘Hood Star,’ Bow Wow and Omarion’s upcoming album, ‘Face Off,’ is “what the world has been waiting for.” Good news for fans: the wait is whittled down to just two more months. The duo will release their highly-anticipated collaborative effort in December.Big ups to my peoples at AolThat emailed me the story. 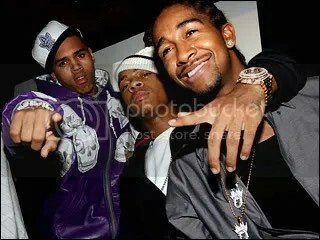 You are currently browsing the archives for the Bow Wow-Omarion category.